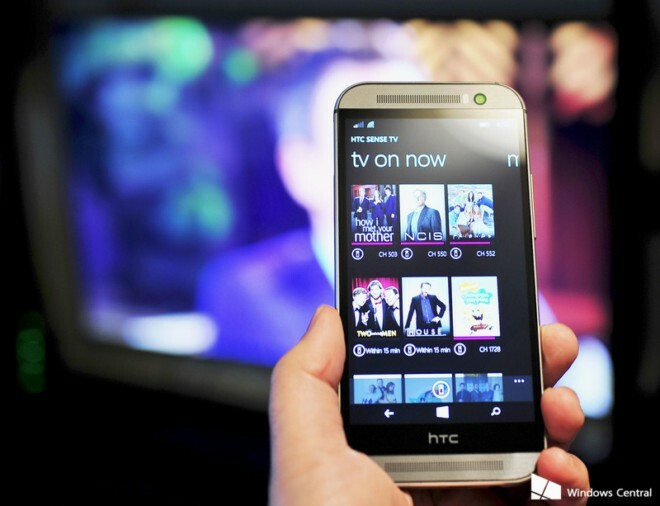 If you aren’t already aware, the app allows owners of the HTC One (M8) to use their smartphone as a remote control for their TV. At the time the Sense TV app was discontinued, the company said that users will be prompted to download the Peel app, on which the former is based. However, that never happened. The version 1.3.0.0 of the app is now available for download on the Windows Phone Store (click the Source link below). It is, however, not yet clear when the app will be back on Google Play.